Damage to Property - Sometimes, as with all children, property can become damaged. Whether it is accidental or intentional foster carers should notify their house and contents insurers when they become registered. Delegated Authority - Agreements are made with social services and parents as to what a foster carer is, and is not, allowed, to do. This means that permission is not necessarily needed for minor routine occasion. Dental Care - It is the responsibility of the foster carer to ensure that a new placement has a dental check up as soon as they arrive and to maintain appointments as needed. De-Registration - A foster carer can stop being a carer by either giving notice, or if social services decide to remove the registration. 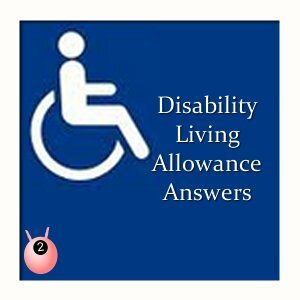 Disability Living Allowance - If a child has substantial needs that may mean the DLA can be claimed then the foster carer can start the process as it can be quite lengthy and, once approved, the carer can claim the allowance. Discipline - Children respond well to routine and structure. Discipline can include grounding, denying privileges, but never any form of corporal punishment. Disclosures - As a child develops a relationship with a foster carer, it may be that the child will disclose to the child. It is advisable for a foster carer to research the do's and do nots of how to handle this very sensitive situation. DBS - All foster carers, and anyone over 16 living in the home, needs to have an enhanced criminal check to ensure their suitability for working with children, through the Disclosure and Barring Service. 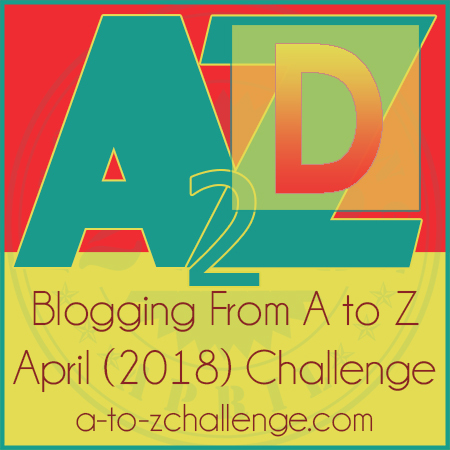 Disruption of Placement - Sometimes a placement is unsuccessful for any number of reasons and if this happens a disruption meeting is held to discuss what happened, and whether anything different could be done to prevent it happening another time. Drug Abuse - Foster carers need to be vigilant for any form of drug abuse, or any addiction, as all young children regardless of whether they are looked after are vulnerable. Interesting just how much there is involved with fostering kids. I'm sure the requirements are similar in the US, where I'm based. Hi John, thanks for visiting. Yes I imagine so, so many rules, but there to protect the children.